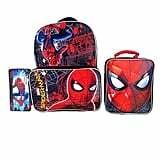 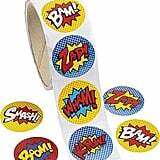 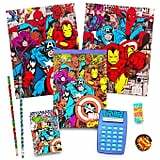 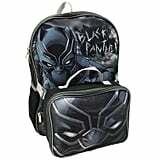 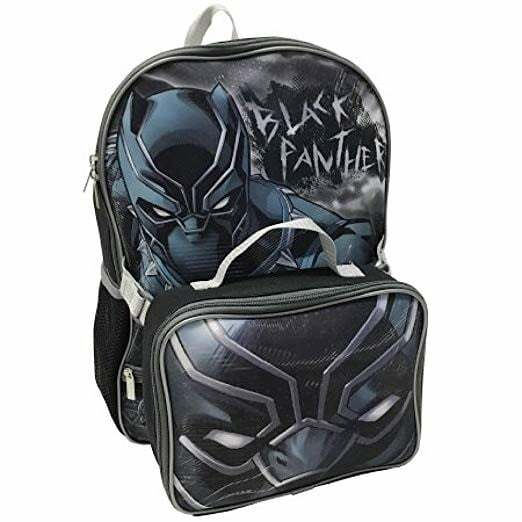 When it comes to back-to-school shopping, you'll know early on if the young student in your life can't get enough of their favorite superheros. 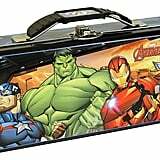 If that's the case, you might want to adjust your purchasing decisions to align with their favorite action films. 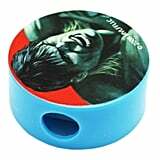 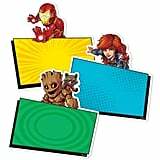 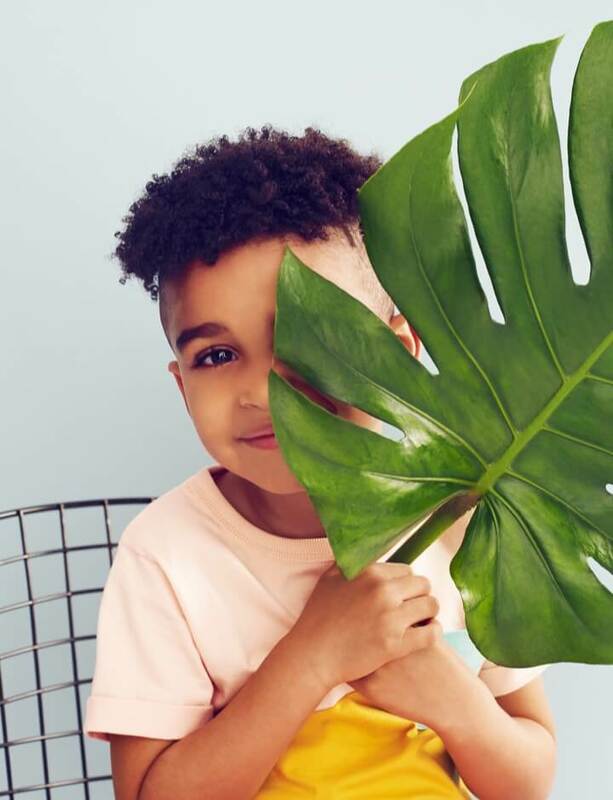 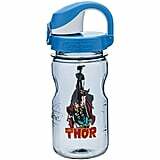 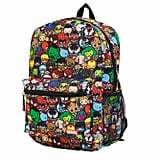 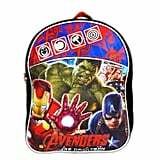 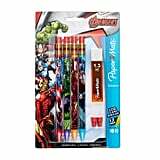 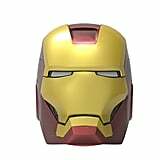 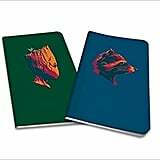 So whether your little one wants the superhuman powers of Thor, Avengers, or Iron Man, we found 14 academic-appropriate items that they'll be proud to carry with them through the halls. 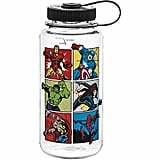 From backpacks to water bottles, it's all right here.